Join Us for an Interactive Image Slam! Join us Live or On Demand for an interactive image slam featuring some amazing images created by ThingLink Certified Educators! Celebrate and share in our excitement. Get inspired by educators who are transforming teaching and learning through interactive 360/VR images. Learn how to shift instruction from consumption to creation. 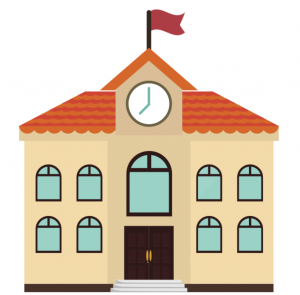 Patricia Merlino is a middle school technology teacher at Assumption Regional Catholic School in New Jersey. 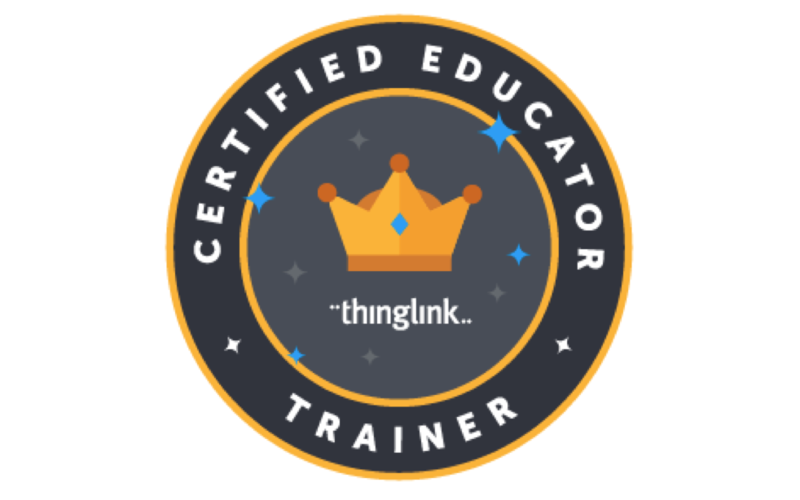 She has been a highly active ThingLink Certified Educator for many years. Learn how she used ThingLink to promote the Oyster Restoration Through Schools, (PORTS) program, sponsored by Rutger’s University. Attend live on 11/7/17 @ 7:00 pm EST OR watch the archived recording.